Smoothies are a great way of getting nutrients into your body, and it’s just the thing for a busy creative. You can have them for breakfast, lunch or even dinner! Take them on the go, have them on your commute, in the office, after a workout, as a snack, before bed, or whenever you want to fuel your body! They are packed with fibre, so you know they’re going to be good for your heart and digestion. And let’s not forget fuel for your brain! As long as you balance out the ingredients you can’t really go wrong. Make sure you include vegetables as well as fruits, some protein and fats to meet all your nutritional needs. 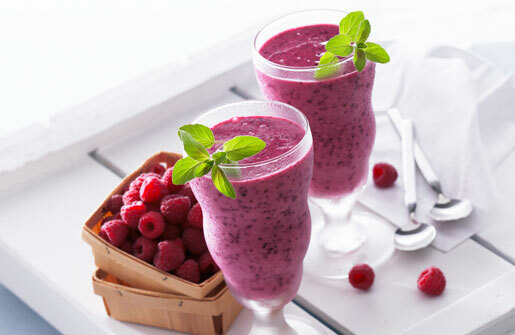 If you think about it, smoothies can be a complete meal in a cup! Just the thing to fuel your whole body and rev up your creativity. Blend all the ingredients until smooth, and enjoy a fuel packed meal in a cup!